Biotech companies are listed below according geographical points of view (continent / country). If you want to propose a Biotech company to be added to this list, please feel free to contact us ! To receive weekly notifications about the last articles added to Biotech 365, please register to our Newsletter. And please Follow Biotech 365 on Twitter ( https://twitter.com/Biotech365 ) and LinkedIn (www.linkedin.com/company/biotech-365 ) … thanks !!! Lots of very interesting and promising Biotech Companies emerge everyday around the world. Looking for new partners? 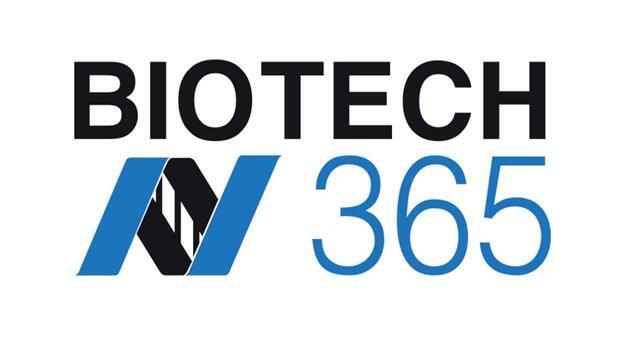 Biotech365 will present you lots of Biotech companies from all around the world! List Biotech Companies : every day Biotech-365.com brings you information about the best Biotech Companies ! List Biotech Companies – List Biotech Company. You want to propose a Biotech Company to be presented on this website ? Please use our Contact page !